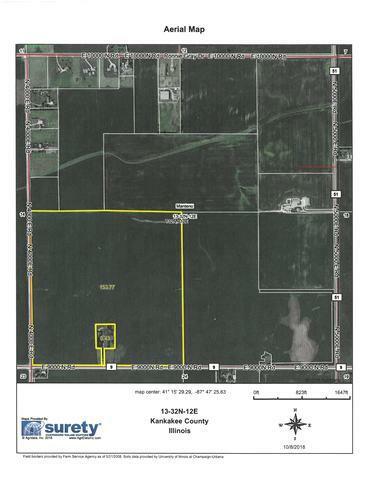 160+/- acres in Manteno Township. 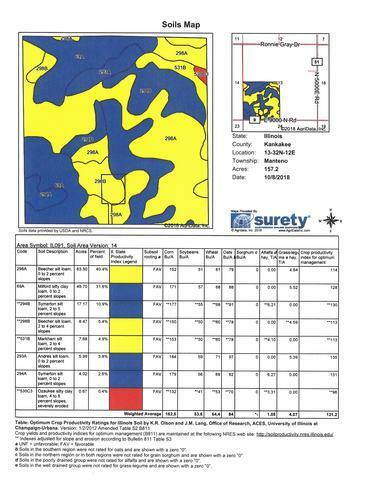 Check pictures for plat, soils, and aerial. 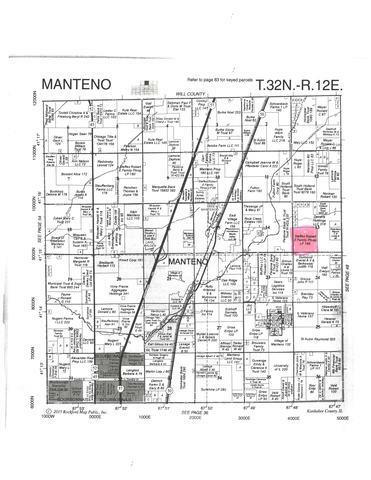 SW 1/4 of Section 13 T32N R12E Manteno Township.